Graywalkers: Purgatory from developer Dreamlords Digital has me itching to try it out with a blending of turn-based XCOM-like combat with a supernatural post-apocalyptic theme. Graywalkers: Purgatory is a stylish turn-based strategy RPG set in a supernatural post-apocalyptic world where Heaven and Hell had merged with Earth caused by a event called the Rupture. 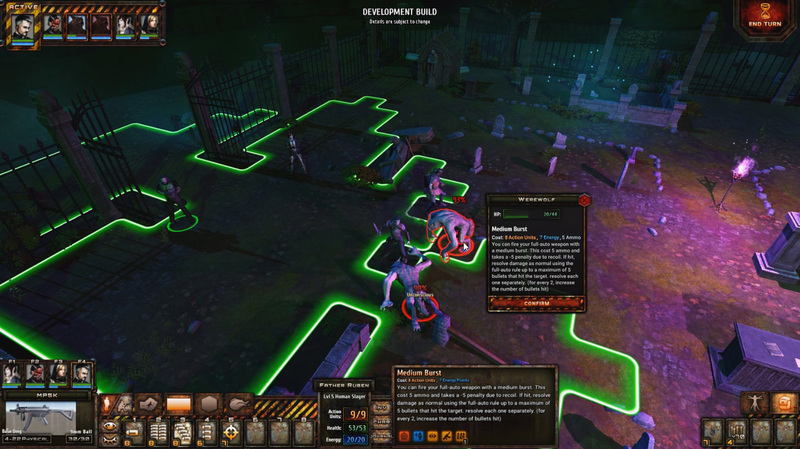 Inspired by a combination of gameplay from XCom, Jagged Alliance and Fallout, the game generates a unique but familiar experience for the turn-based tactics player. You play the prophesied leader of The 36 Righteous Ones who are now called Graywalkers. You and the other Graywalkers walk the path between Heaven and Hell and Darkness and Light, each one destined to protect humanity in their own unique way. Your goal is to search for the 35 other Graywalkers and recruit them in your cause to unite Purgatory and lead the fight the reclaim the world from the supernatural invaders that have conquered the rest of the world. It's been in development for quite a number of years now and I honestly completely forgot about it. They had a successful Kickstarter way back in 2014 gathering close to fifty thousand dollars and since then I haven't heard much on it. They've been busy though by the looks of it and it's coming to Early Access "within the 1st quarter" with Linux support (confirmed). They're estimating Early Access will last around 6-9 months, with the single-player campaign being stored away for a big reveal at the full release to not spoil anything. 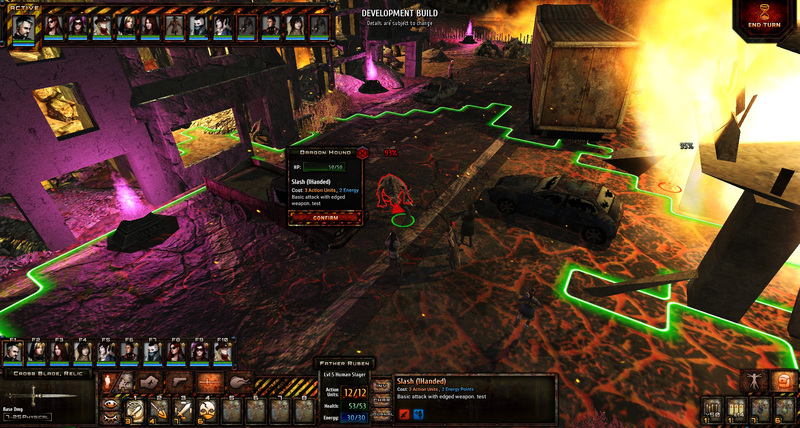 The actual gameplay sounds like a bit of a mix, with real-time exploration that jumps into turn-based combat. It will have multiple races, many different character abilities, factions to deal with, built-in modding support and a whole lot more. What's sweet is that they will be doing special prelude short-story campaigns you play through as a specific character, to show how they became part of the main story in addition to the main campaign and skirmish modes. Sounds like it could be quite interesting! Let people be compulsive buyers, for a change!